Licensed Esthetician, Lash Artist, and Threading Specialist. Send me a message about any questions, concerns, or comments you'd like to share and I will get back to you within 24 hrs. Full descriptions of each individual service is provided when you book! Otherwise, here's some info to keep you informed! A method of applying a longer/wider lash extension that has different degrees of curl to a natural lash. In order to maintain the look of your beautiful full lashes, refresh appointments are strongly recommended every 2 to 3 weeks. Classic lashes look more natural and the ultimate lash aim for a flawless natural look is to have every single natural lash attached to a false lash in order to achieve that ‘full’ look. 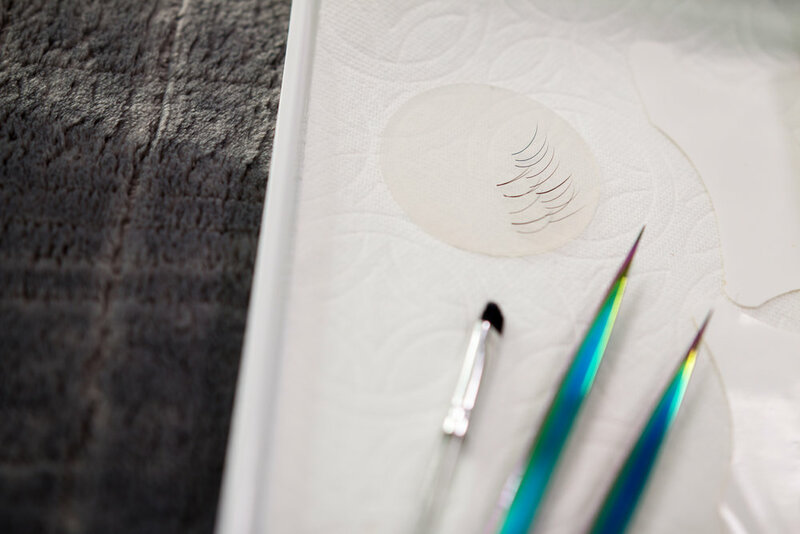 The process of classic lashes takes anywhere between 2 – 2.5 hours, anything done quicker than this is not something to be impressed by. Using Elleebana products. A 1hr session that entails a process of lifting lashes. Clients will have curled and lifted lashes lasting 6-8 weeks creating a beautiful open look to their eyes. Lash Tinting can proceed and be combined with Lash Lifting services. Threading is an ancient natural and non-invasive method for removing hair. This technique of hair removal is recommended for clients that are on medications such as Accutane, Retinol, or any other medications that cause extreme sensitivity to the skin. 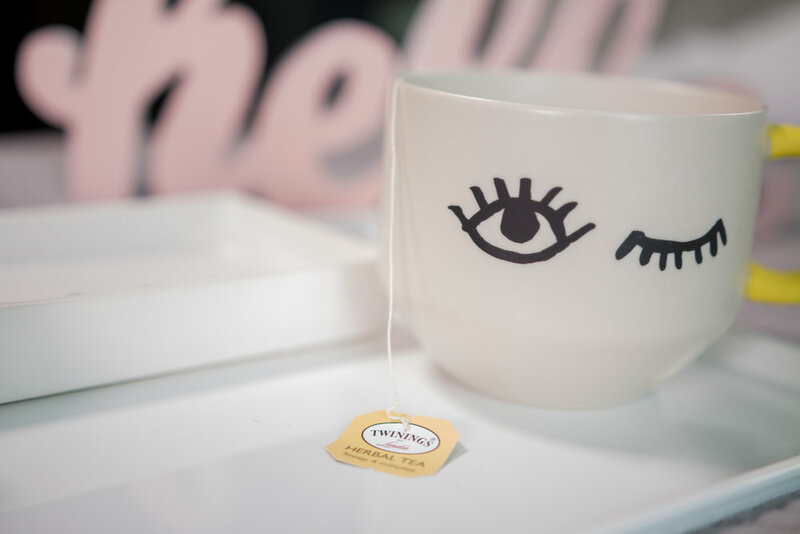 Unlike waxing, threading does not remove a layer of skin, which can leave the skin on your face susceptible to sun damage. By far the least invasive method of facial hair removal, this method creates a graceful brow with clean, well-defined edges that frame the eye. Threading expert takes a thin cotton thread and twists it into a double strand, which then is swept along the skin. With rhythmic – almost soothing – movement, the unwanted hairs are secured in the thread and lifted from the follicle with precision and skill. Waxing is a form of semi-permanent hair removal which removes the hair from the root. New hair will not grow back in the previously waxed area for four to six weeks. Almost any area of the body can be waxed, including eyebrows, face, legs, arms, back, abdomen, feet, and the bikini area. I use Berodin Wax - which I found is a very gentle product that gives great results! A facial is a refreshing cleanse of the skin that begins after a careful assessment by using a hydration measuring tool. Once the skins needs are determined, I'll follow by exfoliating before a facial message that will relax you and allow your skin and mind the rejuvenation it needs. I'll then apply a mask, or a combination of them tailored to your specific needs and goals. We finish with a cocktail of toners and moisturizers that are specifically selected dependent on your needs and environment. Makeup services include a skin prep followed by applying foundation to give you a flawless and natural finish, color where needed, and definition to create a beautiful look that will enhance your natural features and have you feeling confident and gorgeous throughout your whole event. Your appointment is very important to Beauty from Thread to Brush. This appointment is reserved especially for you. We understand that sometimes schedule adjustments are necessary and life can be a little unpredictable. Therefore, I respectfully request that you provide me with at least 24 hours notice for cancellations. Please understand that when you forget to cancel your appointment without giving enough notice, I miss the opportunity to fill that appointment time. Because of this clients on my waiting list may miss an opportunity to receive service they’ve been waiting to schedule. Because I reserve our services for you personally, appointments will now be held with a credit card stored on file and a text/email sent out to you 48 hours in advance. If requested notice is not provided, a cancellation fee of 50% of cost of service will be charged to credit card on file.